Elecon Engineering Company Ltd., pioneers in the manufacturing of Material Handling Plants and Power Transmission Equipment for more than 5 decades, have diversified into the manufacturing of Wind Turbine Generators for more than a decade. Under the technical know how obtained from the then collaborator M/s WIND MASTER n.v. Belgium, Elecon has to its credit more than 50 installations of Wind Turbine Generators of 300 KW rating which are fully pitch controlled and free yawing. Elecon, a MNRE/C-WET approved manufacturer can now offer dual speed and active stall hydraulically pitch controlled Wind Turbine Generators of 600 kW rating being manufactured under the technical collaboration of M/s TURBOWINDS n.v. Belgium. Elecon is fully committed to this path, not only within Europe, but globally. 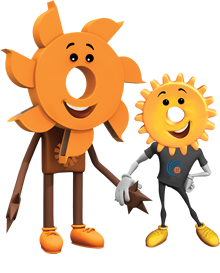 As such, Turbowinds is participating fully in the rapid development of sustainable and clean energy sources which reduces CO2 emission and preserve the environment. 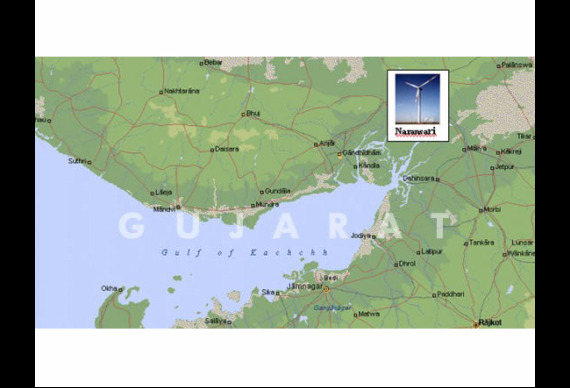 The present focus of Turbowinds is on wind energy and cogeneration systems. Elecon is a premier manufacturer of high-output wind turbines for generating electricity. 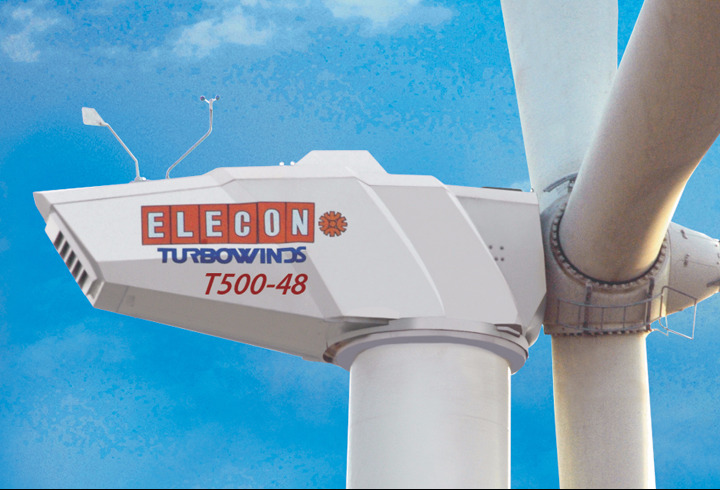 Elecon Turbowinds T600-48DS is designed to suit Class II wind & any climatic conditions. The T600-48DS is simple and robust turbine, which is easy for operation with minimum downtime. All its components, tested for longer designed life under adverse conditions, make this Turbine popular. Elecon T600-48DS Turbine designed with Dual Speed Generator, allows the Turbine to perform better even in Low Wind Speeds. T600-48DS uses 3 stage Gear Box, designed and manufactured by ELECON itself, gives better reliability to its stakeholders in long term. Elecon T600-48DS uses aerodynamically designed rotor blades manufactured by world renowned supplier. Its Active Pitch Controls are hydraulically operated and harness optimum wind all the time. Its unique safety features like - failsafe blade feathering in the event of grid loss, prevent damage to the drive train. It is also provided with independent over - speed trips, which activate the backup safety system (disc brake) in case of any eventuality. The sturdy design of its Tubular Tower provides vibration free structure to the Turbine to handle any dynamic/static loads in abnormal wind conditions. Enclosed Tower and Nacelle allows safe and comfortable maintenance under any weather conditions. Specially designed microprocessor based Control System of Elecon T600-48DS produces harmonics free grid friendly power. Its ability to work in all conditions makes it a versatile Turbine all over the world.